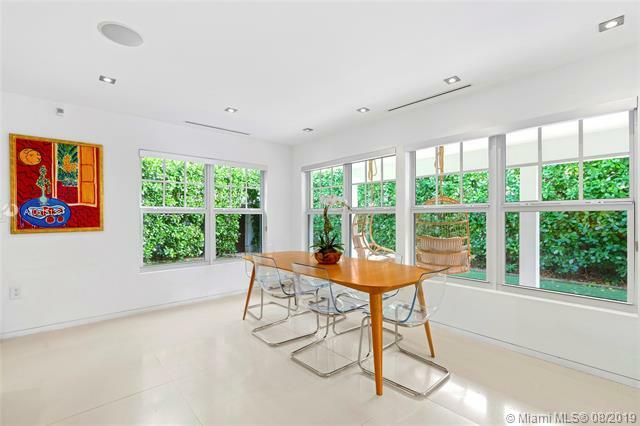 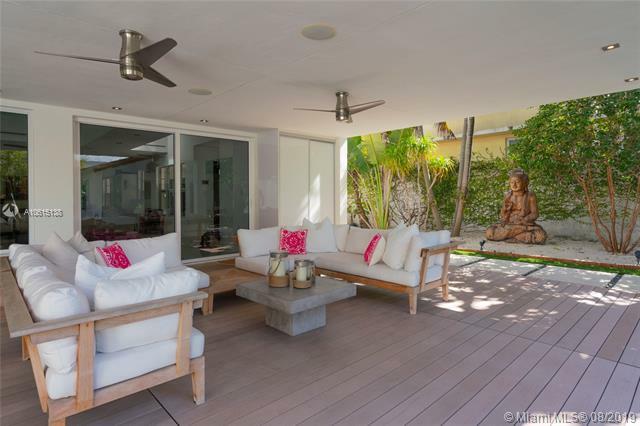 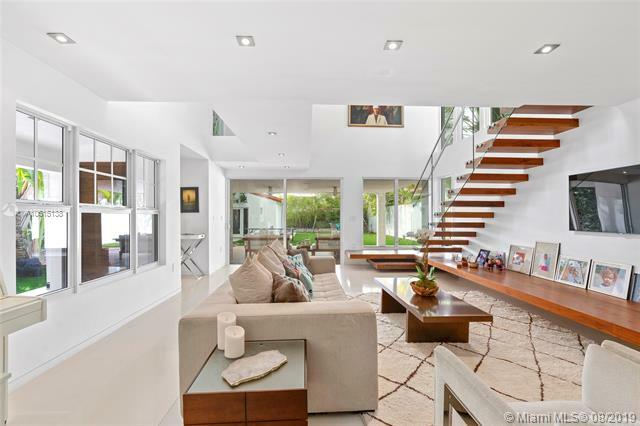 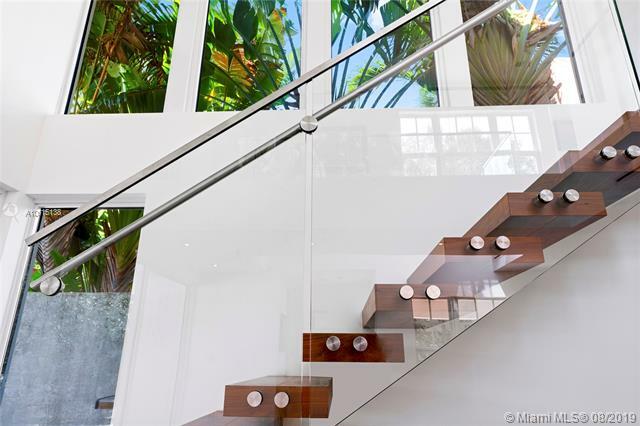 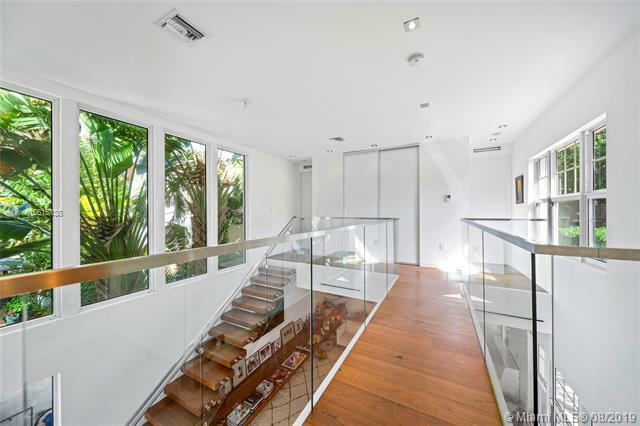 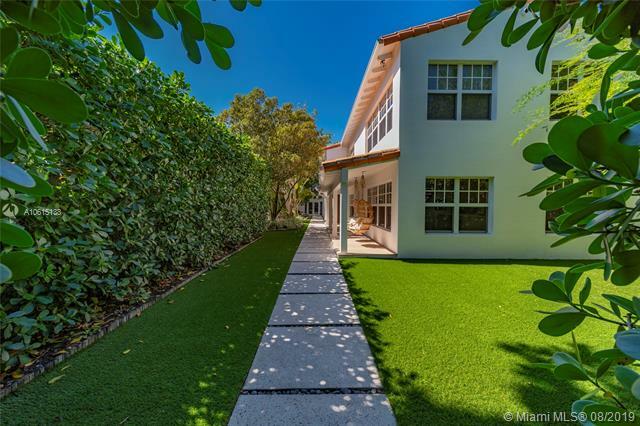 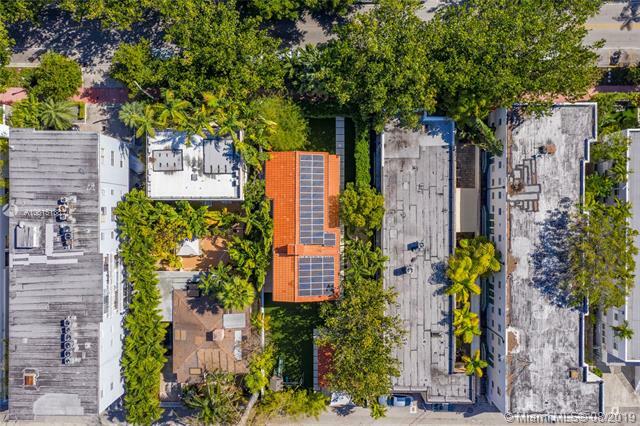 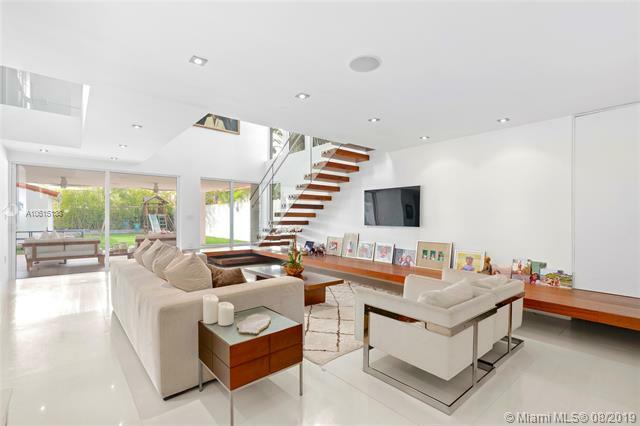 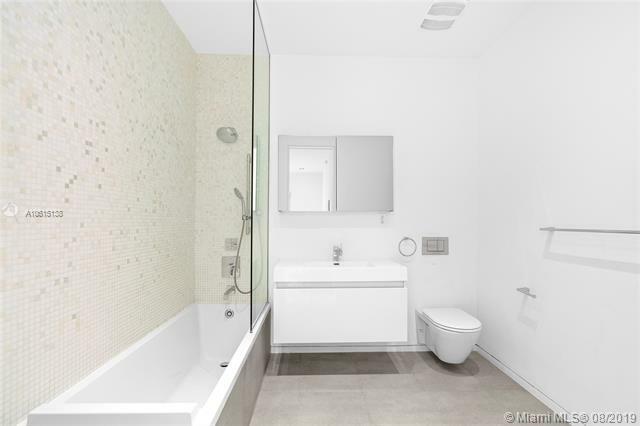 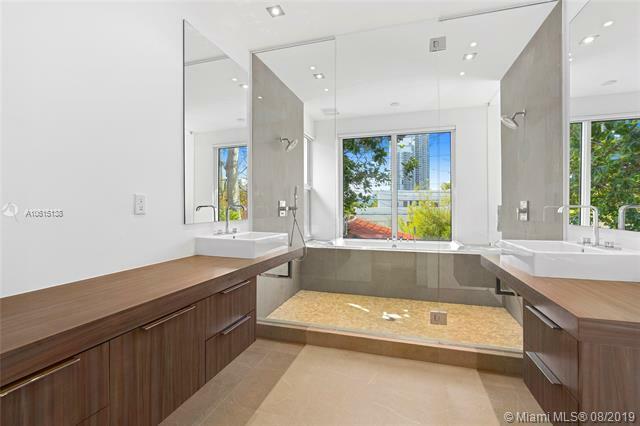 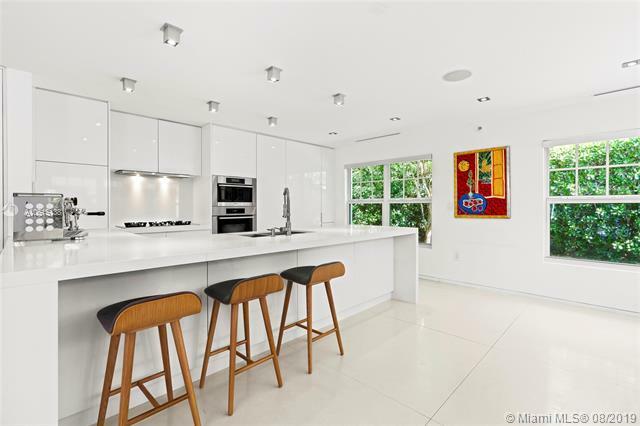 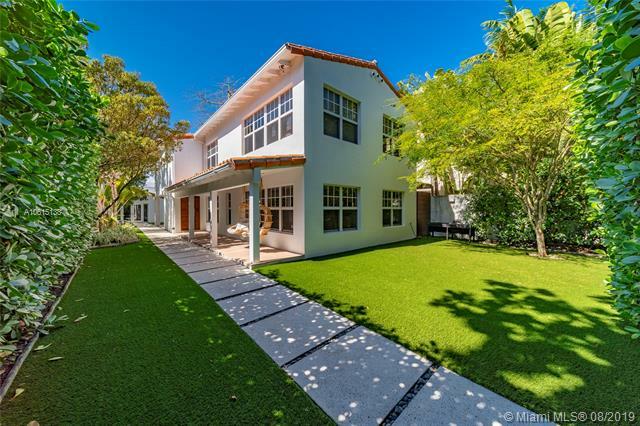 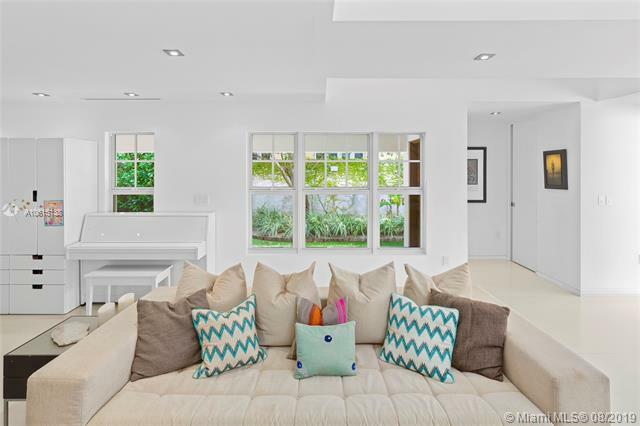 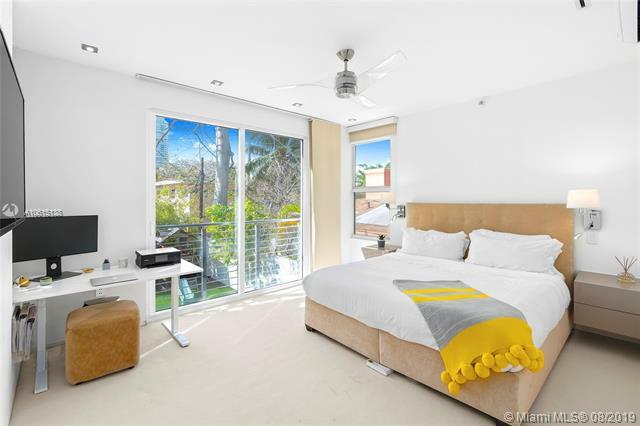 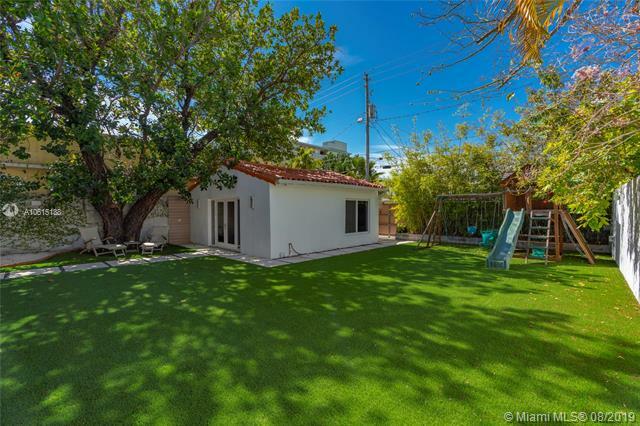 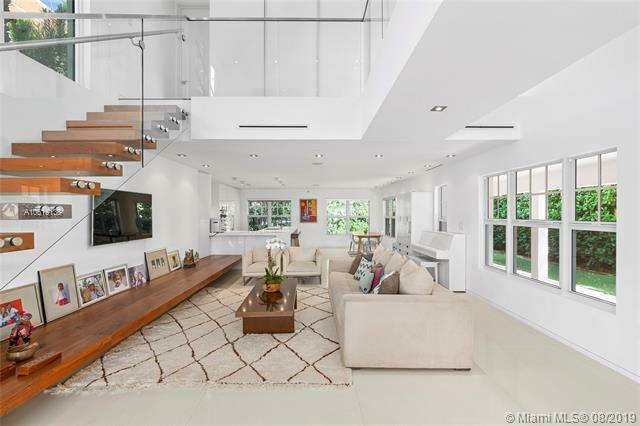 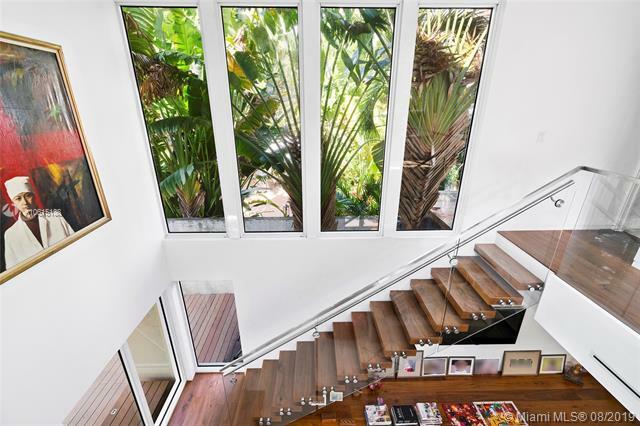 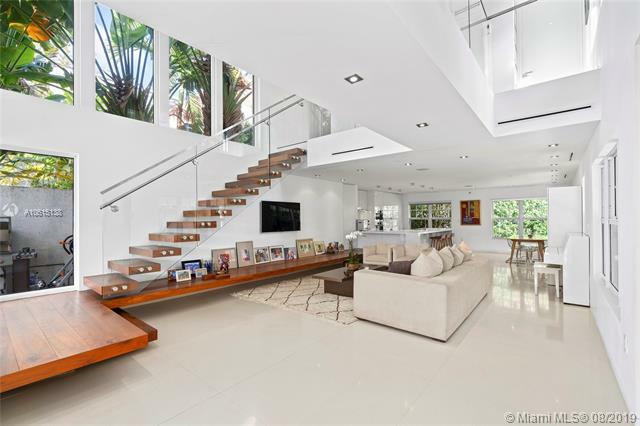 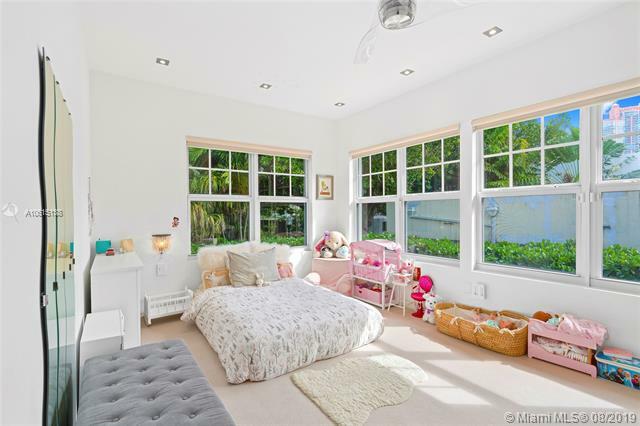 Nestled in Miami Beachs South of Fifth (SoFi) neighborhood, this fully-renovated 4br, 3.5ba home is a slice of paradise all its own. 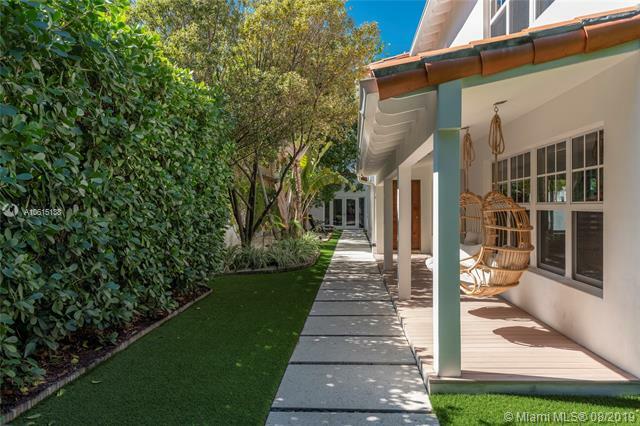 Surrounded by lush landscaping, this lot is comprised of a main house & a guest house. 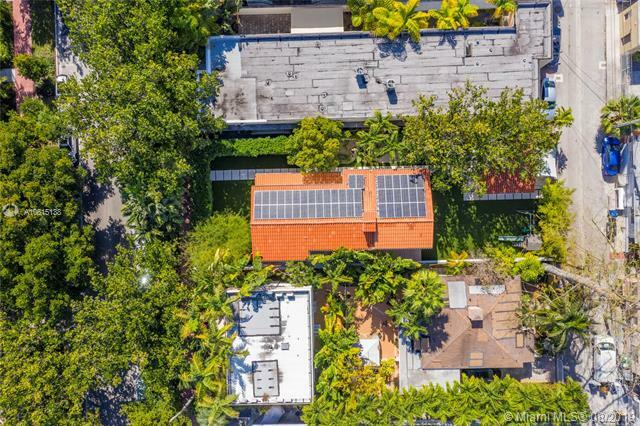 Powered by solar energy, this home is energy independent with water-filtration system, and a car-charging station. 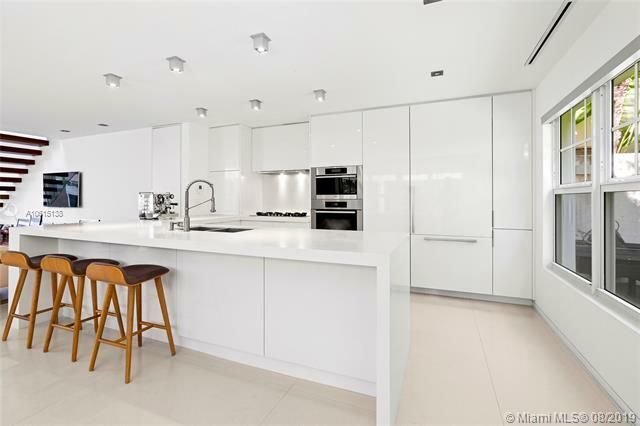 Main house contains an open floor plan, a kitchen outfitted with Miele appliances & Grohe and Duravit fixtures. 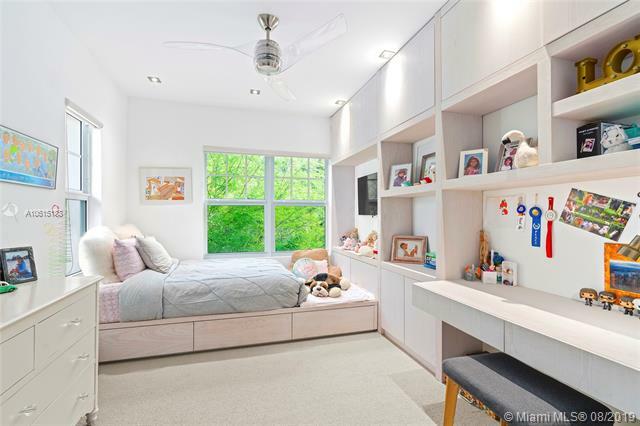 Guest house has a bedroom, which could convert an office or studio. 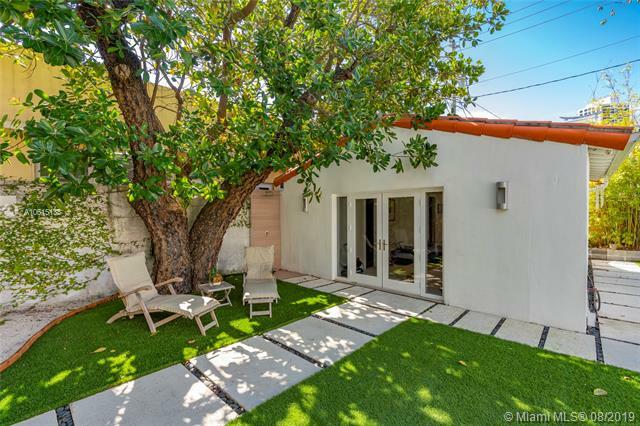 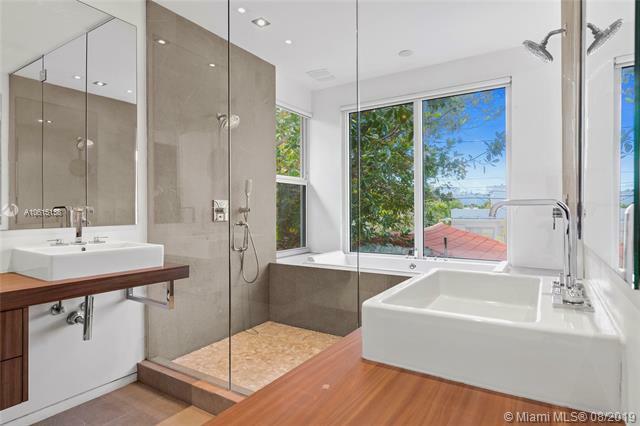 Private outdoor space with shower makes this a true urban retreat. 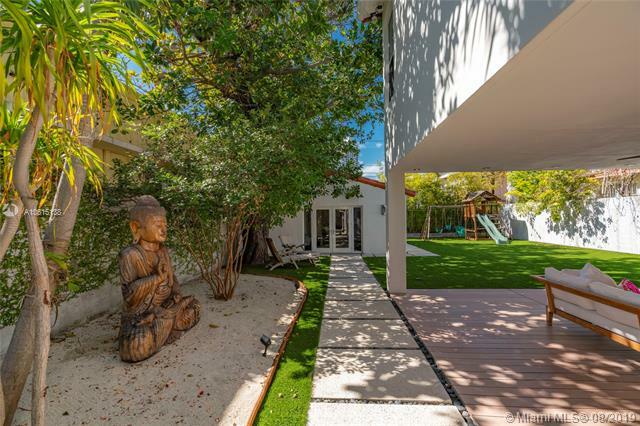 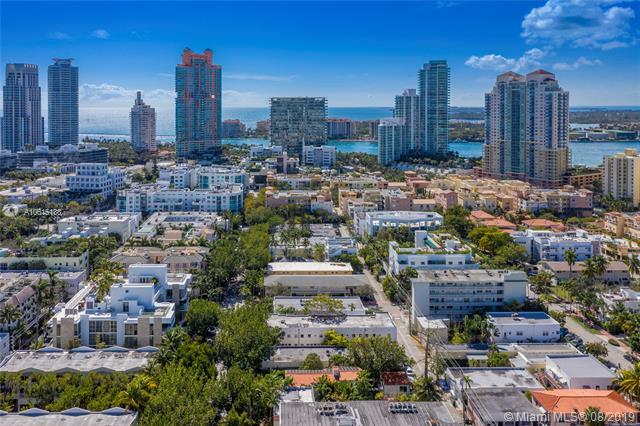 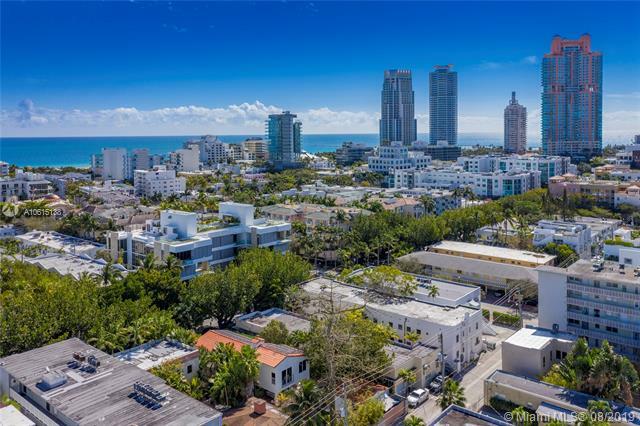 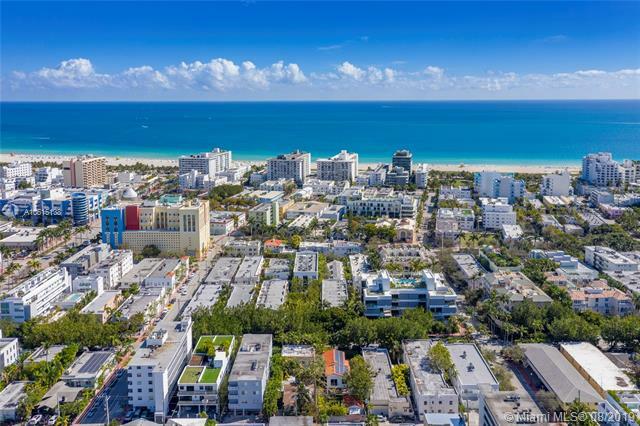 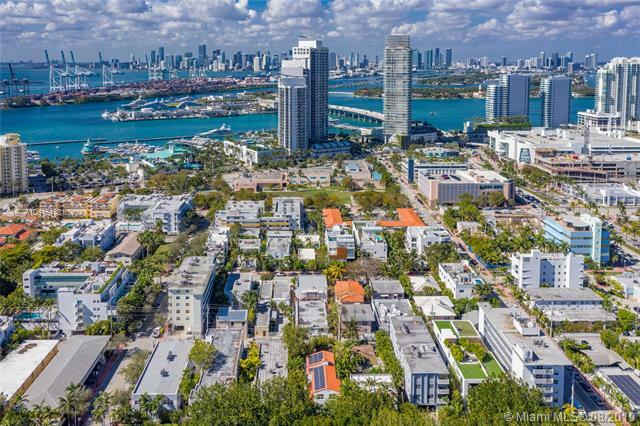 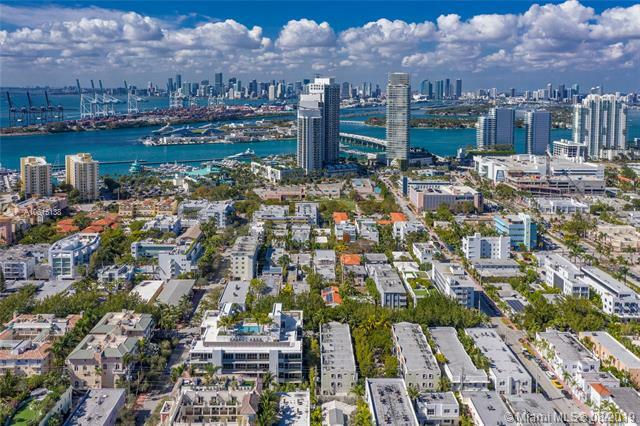 Just footsteps from the beach and the bustle of South Beach, it is a tranquil perch in a neighborhood of prime real estate. 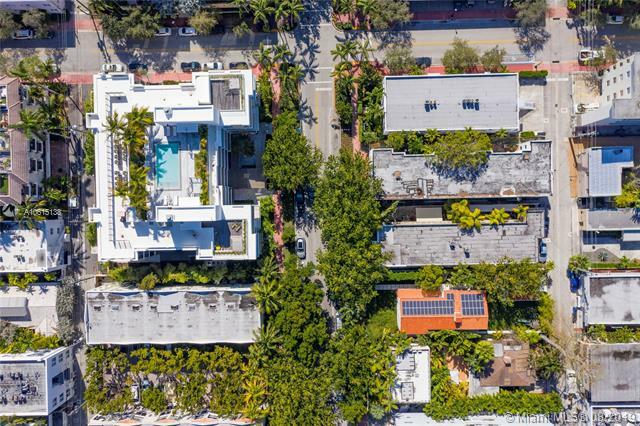 The lot is zoned for a multifamily dwelling, so buyers can build up to four stories.